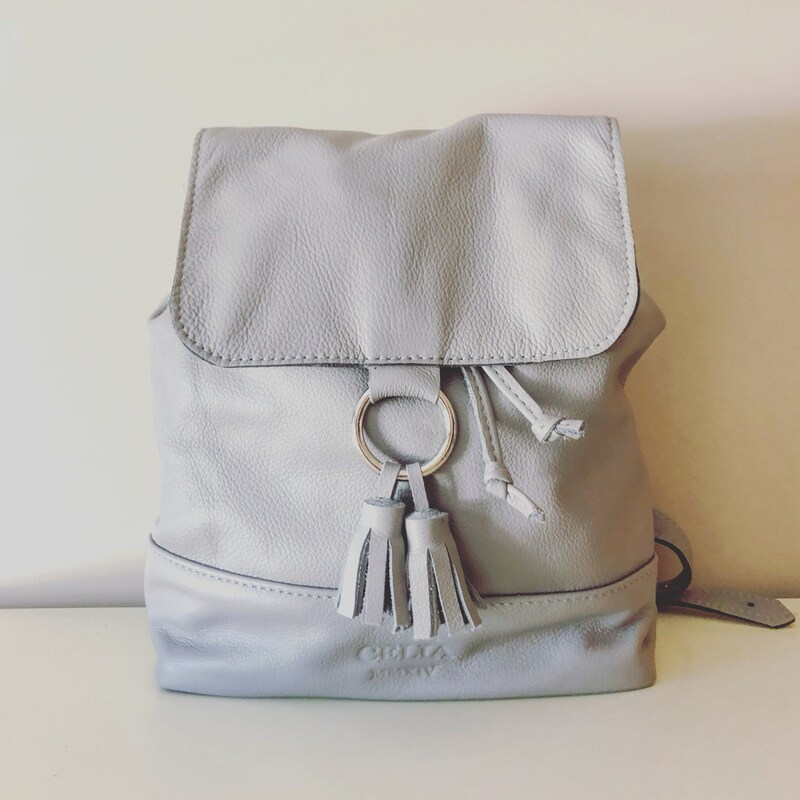 The Evelyn Backpack. Large Leather Drawstring Backpack. Handmade. Leather Bucket Bag. 100% Cow Leather with Top Grain. 100% Cotton Lining. Strap Length & Width: Ajustable 0.75" Wide. Maximum Length=36" per strap.